Recently we talked about why raw bones can be bad for your beloved canine friend, and if you don’t want to risk it (and you probably shouldn’t), perhaps you will want to consider a softer and much healthier alternative. Today we are here to talk about the high quality, edible dental bones. Not only are these safe for your dog, they are also recommended. The crucial part is that these edible dental chew bones are fully digestible. Plus, they provide your pet with mechanical abrasion to help control plaque and tartar, and are similar to the effect of eating raw bones in the wild, which is why they are a pure slam dunk for your furry friend. 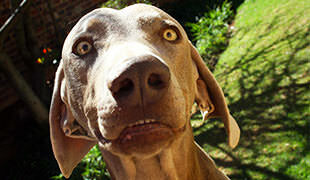 However, you do have to know the difference between regular chew bones and edible dental chew bones. 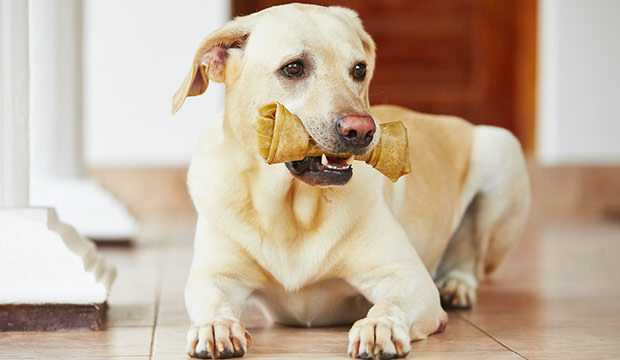 Many regular chew bones cannot be broken down that easily, which can be rather dangerous for your pooch if he ends up swallowing a whole chew bone (or a large chunk of it). If this happens, there’s a big risk of intestinal blockage. and other additives and preservatives that are potentially dangerous. This is where edible dental bones come into play. 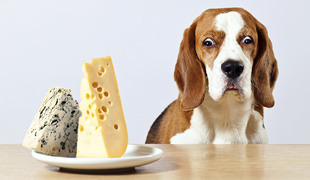 “Whether you go with raw bones, a high quality dog dental bone, or a combination, the important thing to remember is your canine family member is designed to chew,” say folks over at healhtypets.mercola.com.